Data Center Getting Hot? 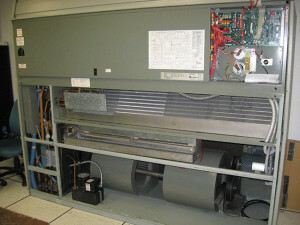 Regular service for your cooling systems is a must! Why do you need regular service? • To reduce down time! 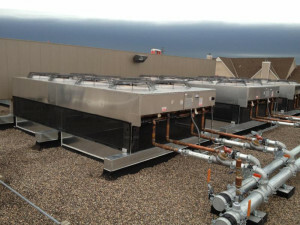 How often does Data Center Cooling require service? Contact the experts at UPS Protection/Automated Power for more information on Data Center Air Conditioning Maintenance: click here or call 800.755.0080. UPS Protection also designs, sells and services Data Center Infrastructure products from APC, Liebert, Eaton, Generac and other major brands.